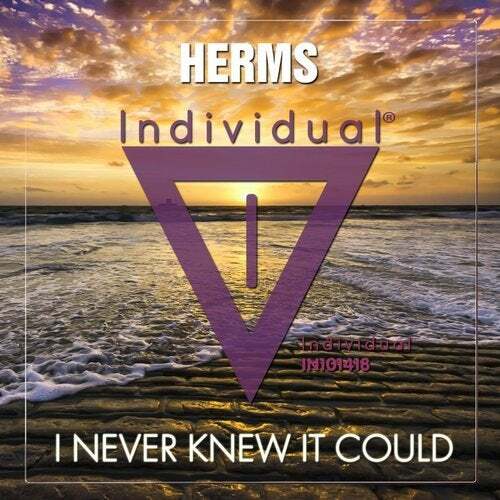 Herms bring some lovely vibes to the imprint for his individual Music Label debut. The track instantly grabs you with the deep rolling bassline and features some mellow chords and splendid grooves, all contributing to the gentle atmosphere. Unassuming but destined to do some serious damage across the next months - get this in your playlists immediately.